Arlington County Parks and Natural Resources Division is providing a variety of native tree species for residents to pick up and plant in their yards this year. Choose from nine large canopy tree species and eight smaller understory trees…all chosen because of their resistance to disease and pests. There are limited quantities of some tree species, so please reserve your tree early using form below. Trees are limited to one per household – either a large canopy tree or a smaller understory tree but not both. Condo and homeowners associations are limited to the number of separate households on the property, but it may not be possible to accommodate requests for large numbers of trees due to limited quantities. The trees range in size from small whips in two gallon containers to six foot tall saplings in seven gallon containers, and all will fit into a passenger car with open windows. 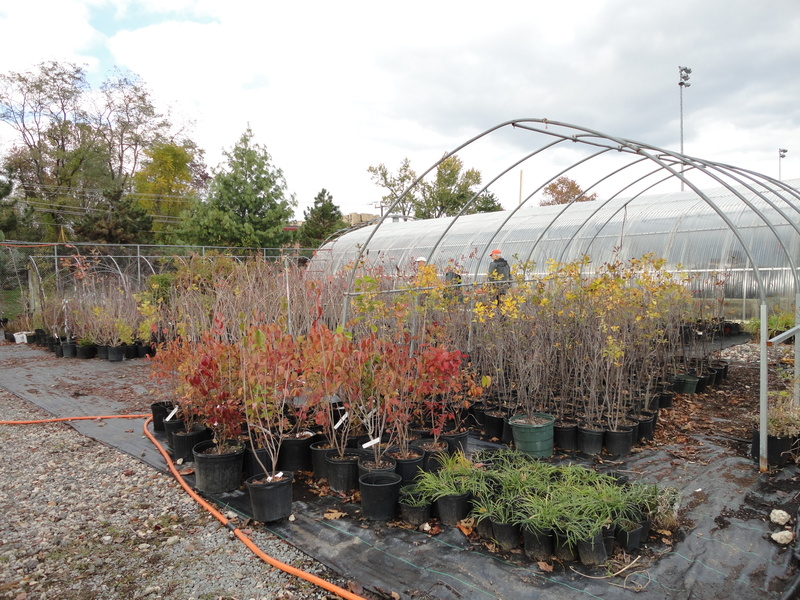 Trees can be picked up the weekend of October 15 and 16 at the County Nursery, which is behind Barcroft Recreation Center on Four Mile Run off of George Mason Drive (look for signage). TreeStewards and county nursery staff will be on hand with education on tree care and to assist in loading. Neighbors and groups may make arrangements to pick up trees jointly. 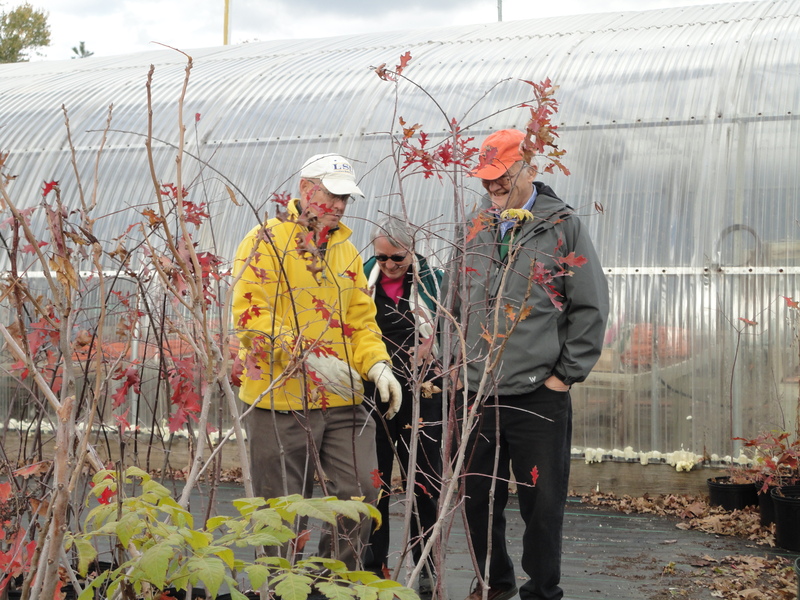 Sign up for your free tree today by typing the following into your web browser: www.tinyurl.com/TreeDistribution.